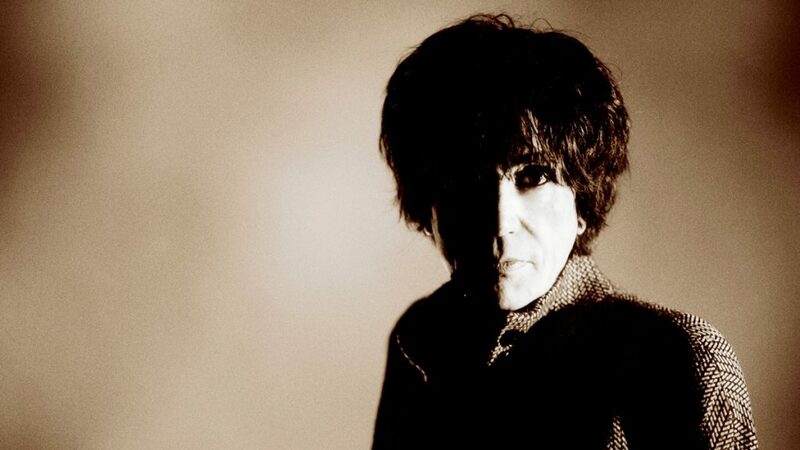 Peter Perrett – former frontman of The Only Ones – releases his debut solo album How The West Was Won on June 30th through Domino. Backed by his sons – Jamie and Peter Jr. on lead guitar and bass respectively – and produced by Chris Kimsey (The Rolling Stones), Peter’s intuitive feel for words; his flair for idiosyncratic metaphors and his deadpan wit are all still as sharp as ever. As demonstrated perfectly by the title track and album opener which Perrett shares today. It finds him railing against American imperialism and celebrity culture. The video is directed by Focus Creeps (Arctic Monkeys/King Krule) and features Peter’s band with whom he recorded the album. How The West Was Won is available to pre-order from the shop on deluxe LP (coloured vinyl, gatefold sleeve, booklet and black polylined sleeve), standard vinyl (gatefold sleeve, booklet and black polylined sleeve), CD (gatefold wallet sleeve, booklet) and digital. Additionally, the Dom Mart edition of the deluxe LP features a signed print – limited to 250 copies.